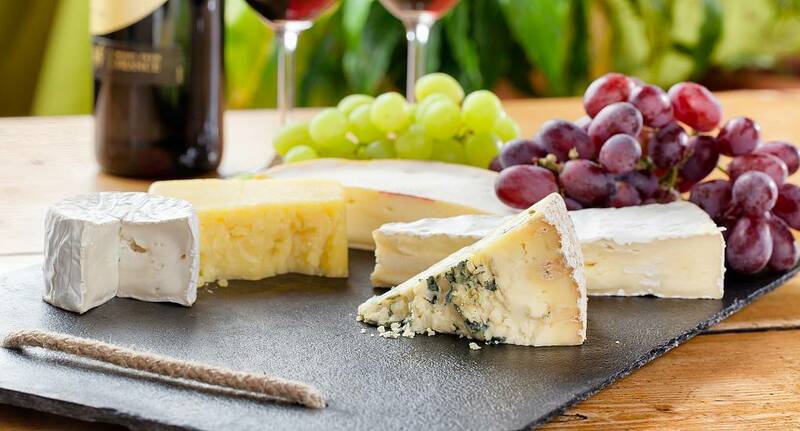 Nothing tickles your tastebuds quite like Cheese, and with the huge variety available, Cheese Tasting can be an absolutely wonderful experience. Our cheese experts will tell you all about the cheese available, and make recommendations depending on what you like. With some different wines to taste as well, this activity will satiate everyone, regardless of taste.